Just in case you were searching for my Curry Lasagna recipe, it’s been posted at the esteemed Harlton Empire! Creo | Kat Leonard’s Curry Lasagna. I’m not a cooker by nature, or a baker or a cleaner or a candlestick maker… but I love good food with a twist. When I do cook, I will often start with a known recipe and add ingredients I like while omitting those I don’t. I usually double the onions, garlic, butter and spice. Mmm… butter and spice! 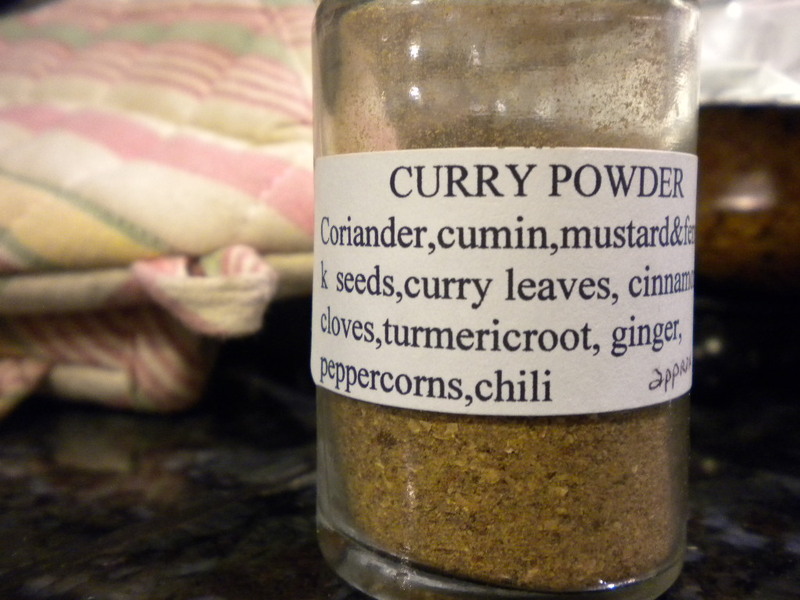 *The 2tbsp amount of curry powder I used resulted in a very mild curry flavour that would be enjoyed by anyone, even non-curry lovers. I think next time I’ll double the curry amount and see how that turns out. Stir fry meat or like substance, onions, garlic, spices. When meat is fully cooked, add pasta sauce with 1/2 cup water. Stir in undiluted mushroom soup (or ricotta). 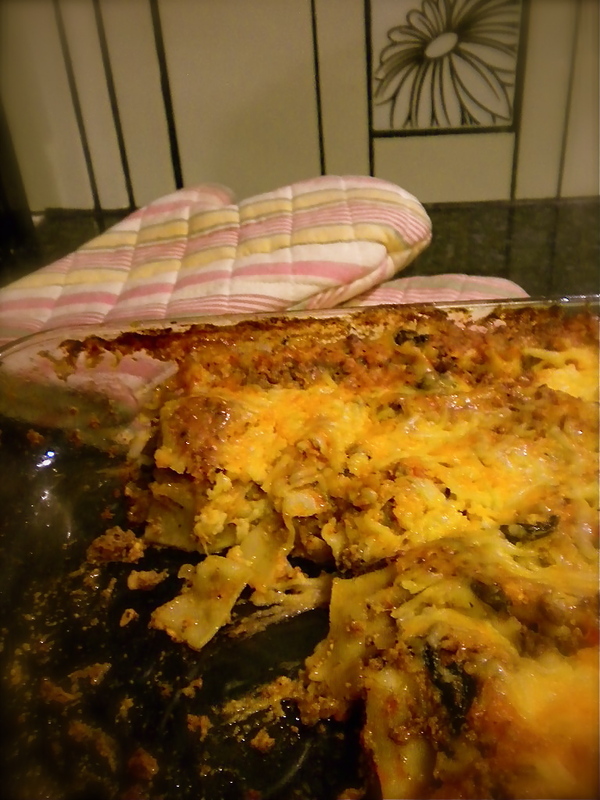 Layer in casserole dish: meat sauce, parmesan, cheese mix, layer of noodles, meat sauce, parmesan, cheese mix, layer of noodles, meat sauce, parmesan, cheese mix. Bake 350 F one hour covered with lid or foil. Uncover and bake another 15 minutes to brown cheeses. Mmmmm-mmm enjoy!